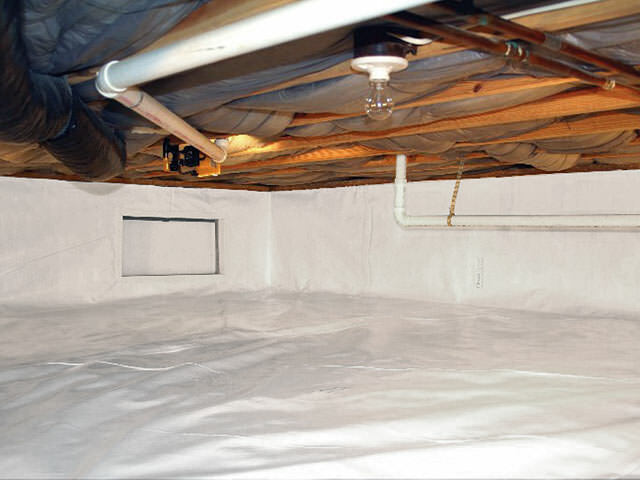 A home owner in Stacy, MN had sprayfoam sprayed in her crawl space to help with heating and cooling costs. After doing some research on the internet, homeowner from Stacy, MN, reached out to the basement experts! (That's Us!) She had complaints of foundation issues, however, her largest concern was water seepage from the NW corner of the house. 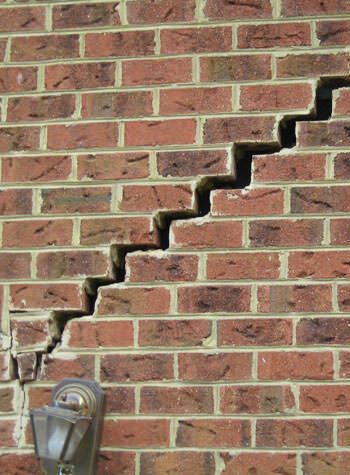 She also mentioned crumbling foundation and lots of heat loss in the winter. System design specialist, Jerry Bartell, visited the home and inspected the basement. His recommendations for water control were a drainage systemand new sump pump. The homeowner was in agreement and WaterGuard and a TripleSafe were scheduled for installation. Our most popular drainage system, WaterGuard, is the ideal solution for most basement waterproofing applications. Unlike old-fashioned drain tile systems installed on the outside of the home, WaterGuard® is installed just underneath the perimeter edge of the basement floor. When you have a perimeter drainage system installed in your home, your sump pump is your main line of defense against a basement flood. If you can't count on your sump system to be powerful or reliable enough, then you can't count on a dry basement. And what good is the space if it gets wet? The TripleSafe sump pump is the answer! After installation of both the homeowner is resting comfortably knowing her water worries are a thing of the past! There is a void under my garage apron and I would like an estimate to have it filled. We purchased our home in June of 2016. This is our first year and we have water coming into the crawl space . We have a slab home that looks to have been added on to over the years. The crawl space is our main concern as the cement slab walkway runs towards the home. I don't even want to know what this would cost to fix! Hopefully getting gutters and fixing the crawl space will be all we need if it is in our budget. Ruben and Matt are wonderful. They not only helped meet our job's needs but communicated well and were welcomed guests in our home. Moisture is always a problem in basements or crawlspaces like this. Have you ever saw a basement entrance like this? We most definitely have!